All of our CNC forms are engineered to offer the highest performance, stability, speed and ease of construction in the market. These forms will guarantee that the base shape of the board is correct. Each set of forms is shipped in two or three 12 inch by 8 foot panels. 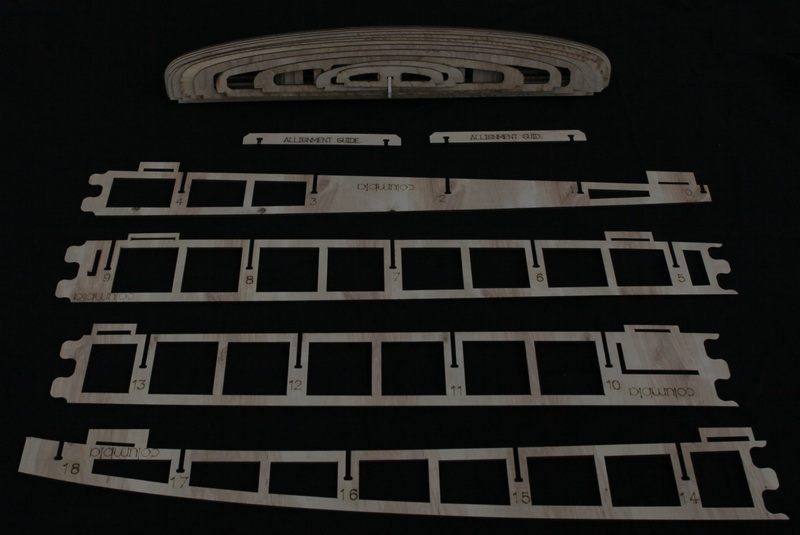 Each component of the board is cut to .002 inch tolerance and are designed to snap together: No adjusting, shimming or trimming to fit. When building a functional work of art from our plans, care and craftsmanship is essential. There is, however, a bit of basic carpentry involved also. You may choose to have some of this done for you. With all of our plans internal forms are required. With the paddle boards the form are part of the product. 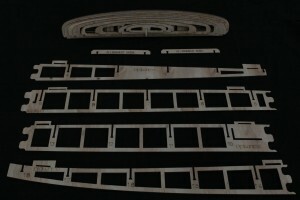 We offer pre-cut forms for all of our products. The forms are accurate to within 1/32 of an inch. 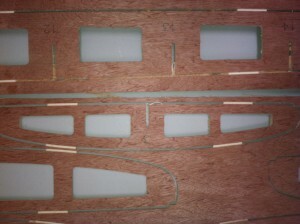 The forms are made from 5 MM plywood. CNC Forms start at $250.00. 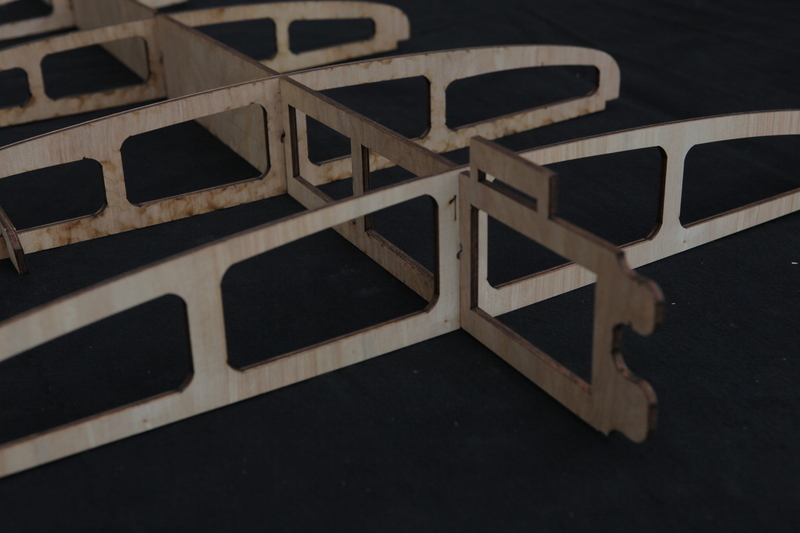 Visit the shop to choose the right CNC forms for your project.